Probably petrol-only when it comes to the UK. 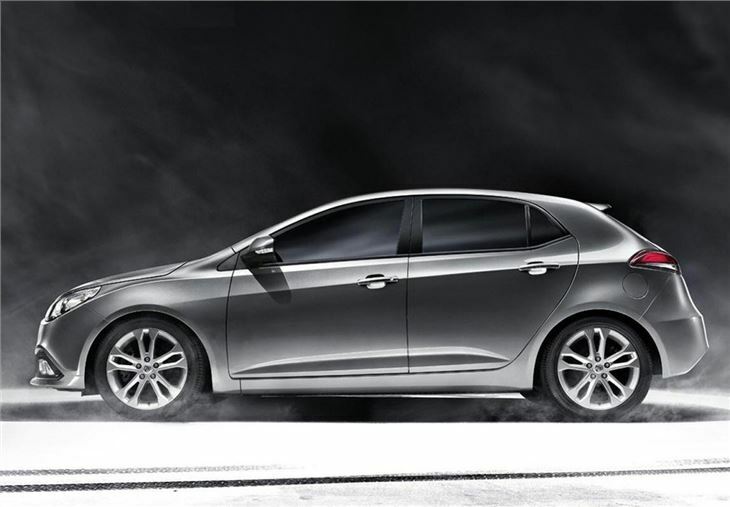 Focus sized hatchback based on Chinese Roewe 350 saloon. Strut and twist beam suspension, like a Citroen C4 and unlike a Focus. To be offered with a SAIC-designed 1.5-litre NSE petrol engine. 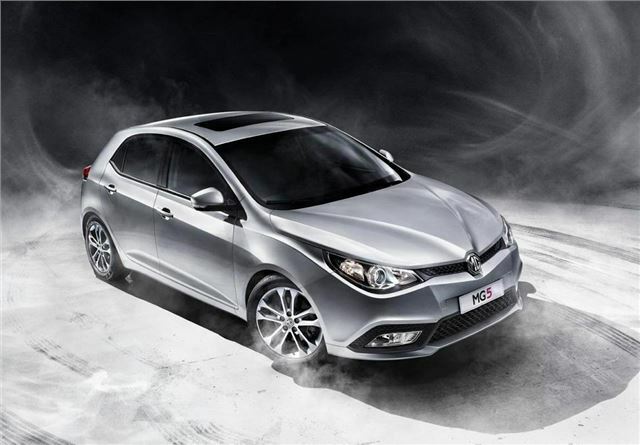 No diesel models offered with original car as launched in China in 2012, although it may receive the 1.9-litre turbodiesel used in the MG6 later on.